Fandango will be released on April 25th, 2018 and come in two versions, A CD only and CD+DVD. The single will come with three b-sides, two new songs called The Typhoon Eye and Dream On. The third b-side is an English version of their 4th single 1000degrees. Fandango is an upbeat dance song with hints of influence from Latin music. 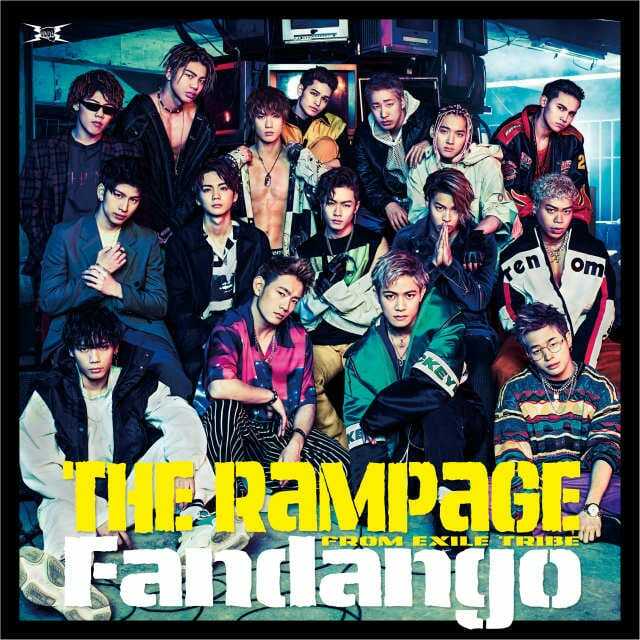 The lively RAMPAGE vocalists sing their way through heavy beats and passionate melodies. The boys are currently on the road for their tour “GO ON THE RAMPAGE” , which is expected to finish on July 17th at the Ichikawa City Cultural Hall. 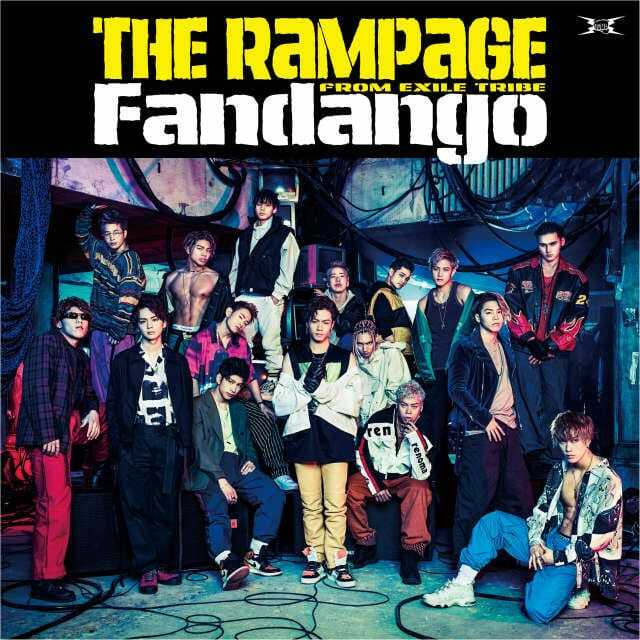 Covers and the MV for Fandango can be seen below.